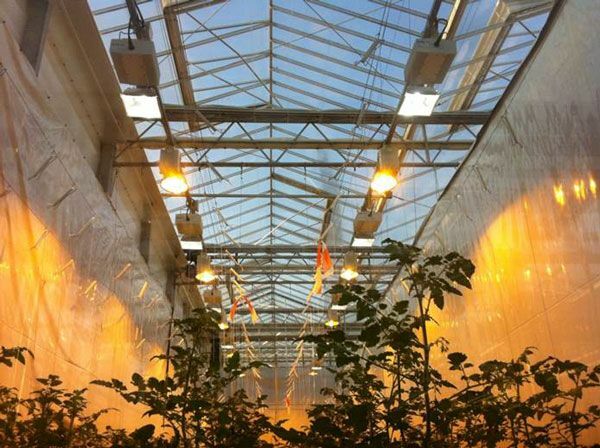 Supplemental spectrum (41.01) – specifically developed to add quality spectrum in combination with HPS light, adding the spectrum that the HPS lacks. 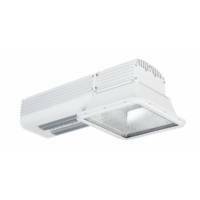 The Gavita Pro LEP is available as a convection cooled unit and as an air cooled unit, where all heat emitting parts are mounted in a 150mm/6" tube which requires active cooling. Both emitter versions are available in the convection cooled as well as the air cooled unit. Housing:Solid extruded aluminium, light weight, excellent thermal management. Finnish is marine grade, polyester powder coat with UV inhibitors. Stainless steel fasteners. Six mounting points for hanging cables or hooks. 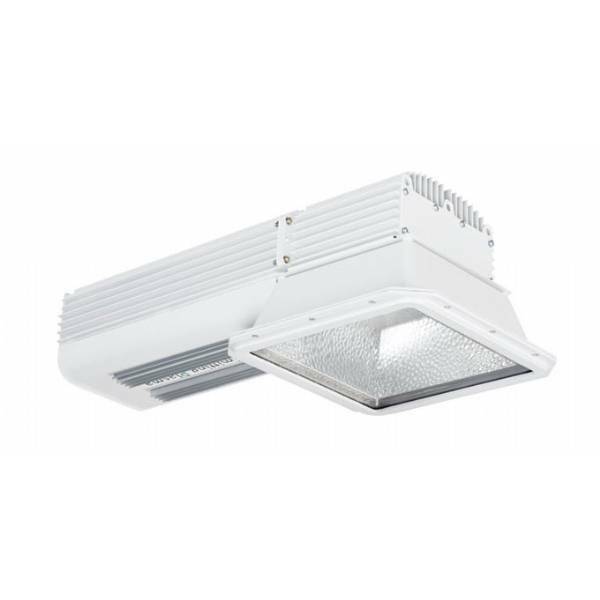 Reflector Material:Die-cast aluminum housing, high grade aluminum reflector. High transmission ultra broadband tempered cover glas. Sealed housing suitable for damp enviroment. Wire mesh EMI shielded.